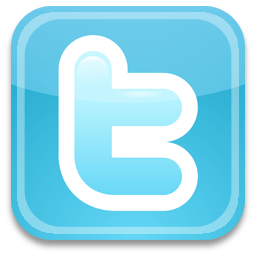 Reminder : Join us on Twitter! As Doc & a Drink are expanding and traveling – we are tweeting about our adventures. We will keep you immediate comments on outings and post additional documentary content.